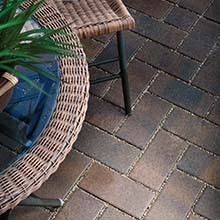 Belgard Commercial’s selection of permeable interlocking concrete pavers combines strength, utility and environmentalism into one attractive package. 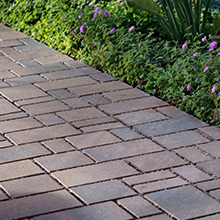 Perfect for commercial driveways, walkways and many other hardscape applications, our permeable concrete pavers are designed to help manage water runoff and decrease your environmental footprint. 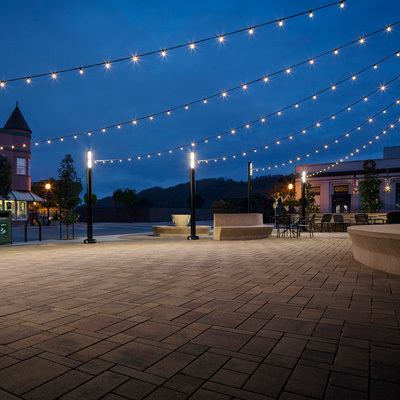 In addition, Belgard Commercial’s concrete pavers are available in a variety of materials and styles, from traditional designs to sleek modern tiles, for a permeable paving system that blends perfectly with your commercial landscaping. 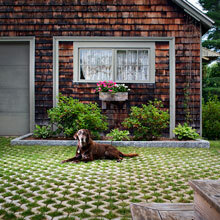 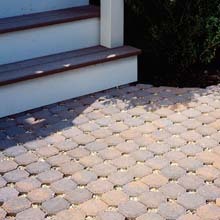 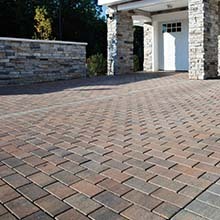 Take a look at one of the available styles from our amazing selection of permeable interlocking pavers to learn more.